Cloud Trader - Scam or Not? Cloud Trader - Scam or Not? 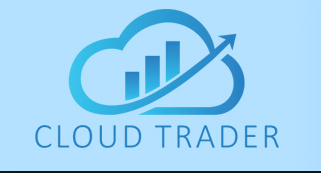 In the following lines, we would like to review Cloud Trader, a binary options trading system that pretends to generate a lot of money. We have heard this story so many times – many of these systems are actually scams. Is Cloud Trade a system that you can trust? We took our time to investigate the trading process with Cloud Trader and wanted to see if one can generate profits for real. You can read below what we have discovered. First of all, we want to let you know that even if there may be some positive reviews related to Cloud Trader, it doesn’t necessarily mean that it is a trusted service. It’s easy to buy these reviews and hire people ready to write fake testimonies. Cloud Trade is an automated binary application developed by Matthew Shepherd. Even though you may be tempted to see how it can make money for you, there are lots of comments showing total dissatisfaction about the actual results. You can read online that some independent traders have tested this application and could record an average winning rate of 85%, which is a pretty nice figure. However, don’t hurry to enjoy this news – we know how these tests are done and we’re afraid all of this was done only for marketing purposes. We would strongly suggest our readers to be careful with such claims and don’t trust Cloud Trade without doing an in-depth research. The claim that this binary robot can generate $1,250 per day in the autopilot mode is far from reality. Cloud Trader is a binary trading system that offers both the manual and automated trading modes, which is a big advantage. The manual mode is suitable for those who have some experience with trading options and are confident in their decisions. They can use the Cloud Trade signals, but ultimately the decision is theirs. The sales page says that Cloud Trader has an advanced algorithm that generates all the signals. This is a typical approach for most of the automated trading systems, both fake and real ones. All of them claim to have a super-algorithm at their base. Moreover, this binary robot claims to have a wide network of cloud servers around the world, which help the high speed calculations and execution. Now you know where its name derives from.  The great thing about Cloud Trader is that it is completely web-based, which suggests that you don’t have to download any program on your computer – you can trade it directly from the browser. The registration itself – this is where you should complete the blanks with your personal data. It’s a pretty common stuff – we guess you do it all the time with different services online. For beginning, you don’t have to make any payment. Making the deposit – this is where you should indicate your credit/debit card details and let the service take at least $250 for funding your account. Trading – once you have registered and made the deposit, you are free to trade in the manual or automated mode. Based on our research, we reached the conclusion that Cloud Trader is not a safe application and you should stay away from it, at least till we find relevant stories that could prove its authenticity. This binary system seems to be quite similar with the rest of the scams we have already reviewed. We didn’t like that the system uses fake testimonies and the creator is quite mysterious – we could not find such a person online. We hope you won’t waste your hard earned money on a system that cannot prove to be legit. Binary Minery review: Cloud Trader: 1 stars.